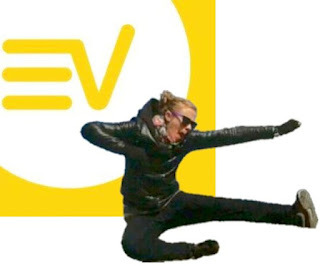 Tweet Visit the Four Years in Paris webpage! 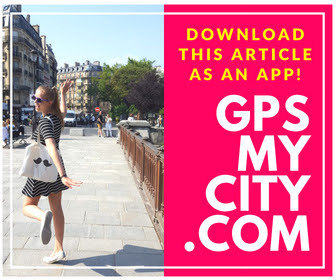 Get your copy of Four Years in Paris! 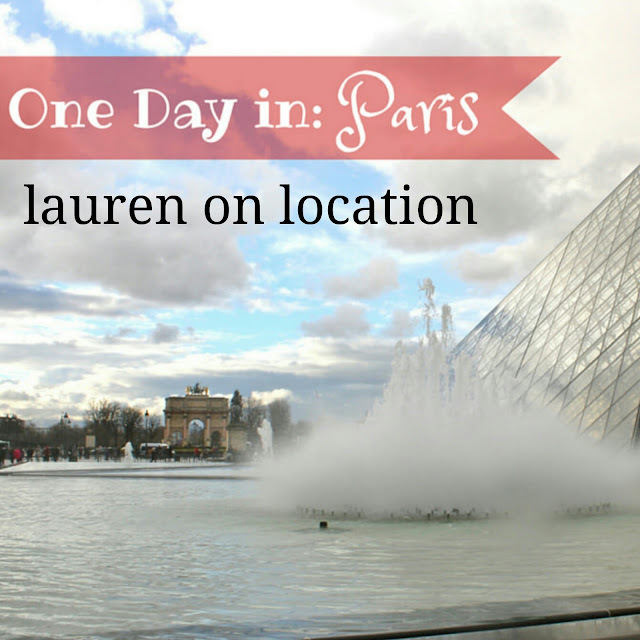 For a quicker snapshot into Swags' Parisian experiences, check out her guest post One Day in: Paris over at Lauren on Location! 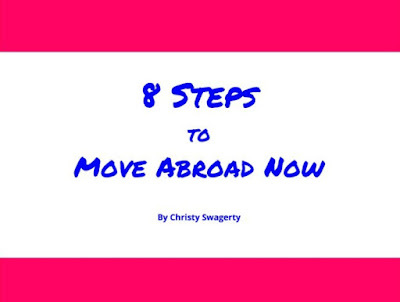 IDEAS ON HOW TO MOVE ABROAD!